As we continue our journey into the Cigar County series, this time we are looking towards a glorious nation saturated in a rich, incredibly long history: Italy. When one considers the cigar, this Mediterranean land may not be the first country that springs to mind when compared to the likes of Cuba or Nicaragua. However, Italy has an interesting history of tobacco growing and cigar rolling that has given the world a truly wonderful smoking experience: the Tuscan Cigar. It may come as a surprise that the famed Tuscan Cigar (Toscano Cigar) was conceived entirely by accident. In 1815, the Grand Duke of Tuscany, Ferdinand III, owned a tobacco factory, and one fateful night an unexpected summer rainstorm drenched a bale of tobacco that had been drying in the open. One of the factory managers decided to make the odd decision to let the tobacco dry out, rather than get rid of it. 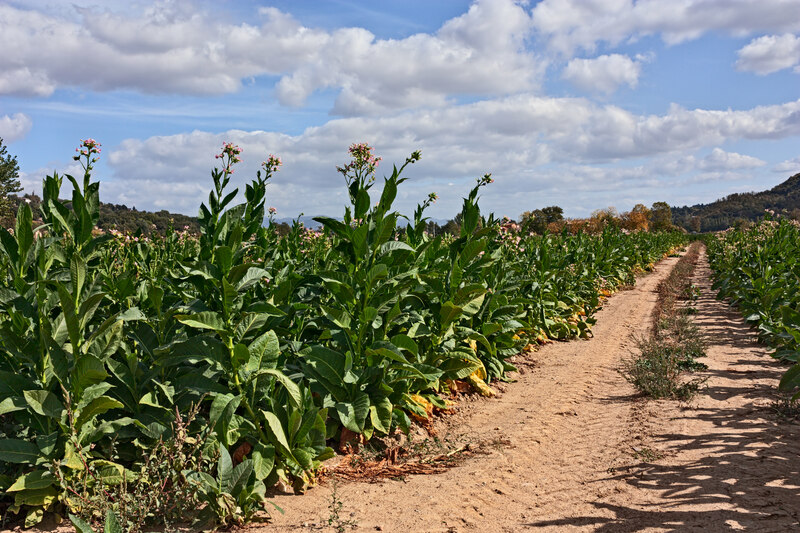 The hot and humid weather of Tuscany caused the tobacco to ferment, and these supposed damaged leaves were then sold to vendors and consumers at a lower price. Selling these cheaper cigars to poorer people was a way for the manufacturers to offset their devastating economic situation from this disastrous event. But to their amazement, the cigars were a huge hit. The new flavour and taste of the fermented, wet tobacco was loved by the consumers, and the demand grew instantly. Thus, this ‘damaged’ cigar became what we know today as the Tuscan Cigar. Tuscan Cigars were produced in Florence for over a century. After World War II, the production was transferred to the cities of Lucca and Cava de’ Tirreni. Today the majority of the Italian cigar industry is in Lucca, Tuscany, and the European Union strongly supports tobacco growers and designates 80,000 hectares of land in Tuscany, Umbria and Campania to the crop. 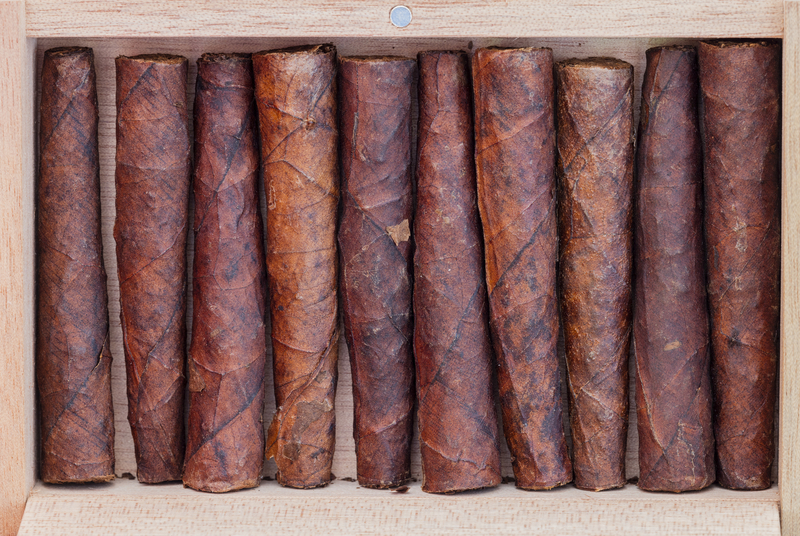 One can enjoy the rich aroma of the Tuscan Cigar thanks to its production process. The cigar is not typical as the Kentucky tobacco used in making it is generally a pipe tobacco. Kentucky tobacco is cultivated in various regions of Italy, such as Tuscany, and many varieties of Toscano Cigars use wrapper made from North American Kentucky leaves due to its wider width. 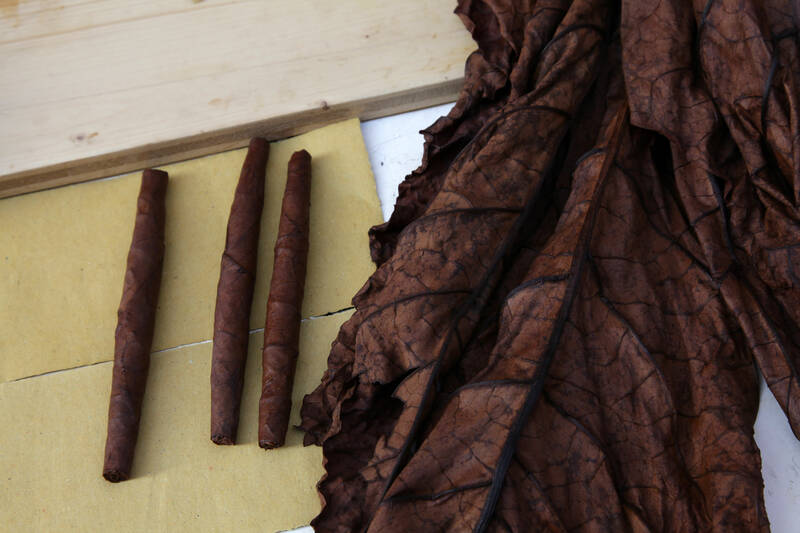 The tobacco first undergoes its famous wet fermentation process, in which they are moistened and flame-cured in ovens fuelled by oak and beech woods for 15 to 20 days, which infuses the cigars with their intense, unique flavour. Unlike Caribbean cigars, where a binder is rolled around the filler tobacco before the wrapper tobacco covers it over, the Tuscan Cigar is made by rolling the filler tobacco with only the wrapper tobacco. The production is then continued on two lines, production by hand for high-quality, limited edition cigars, or by machine. Toscano Cigars are made and sold in many different varieties, and they can be marked by their strength, sweetness and flavour. Their production can be characterised by calmness, purity and persistence of flavour. JJ Fox currently stock three varieties of Italian cigar: the Toscanello Rosso, the Toscano Antico and the Toscanello. The Tuscan Cigar owes much of its success to the Italian people themselves. Never abandoning or forgetting its heritage, the Toscano Cigar has been woven into Italian culture and has its place in music, literature, cinema and even politics. Perhaps one of the most notable examples is the use of Italian cigars in the likes of Clint Eastwood’s ‘spaghetti westerns.’ Made by Italian directors, of course Italian cigars, specifically Toscano cigars, can be seen clamped between the teeth of this Hollywood legend. Italy has given the world such a rich variety of wines, music, artworks, cuisine and the wonderfully intense Toscano Cigar. This country’s extensive history is reflected in its status as the birthplace of Western civilisation and as a cultural superpower. This incredible land has given the world so much, and we’re pleased to add the wonderful Toscano Cigar to that very long list of Italian creations. If you’re looking for Italian cigars, JJ Fox has a delightful range of intense smokes that are full of flavour. Italian cigars are perfect for both the cigar beginner as well as advanced aficionados.